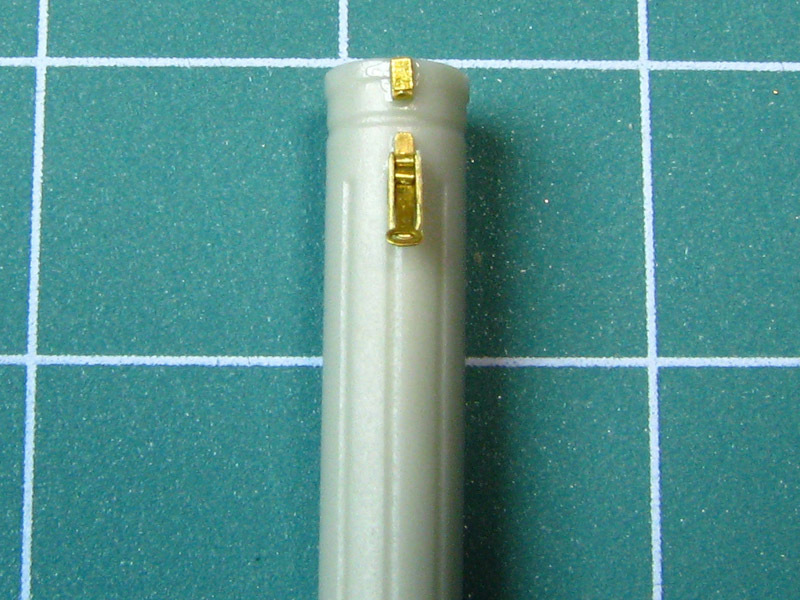 Separate resin parts and remove thin resin remnants with sharp blade. 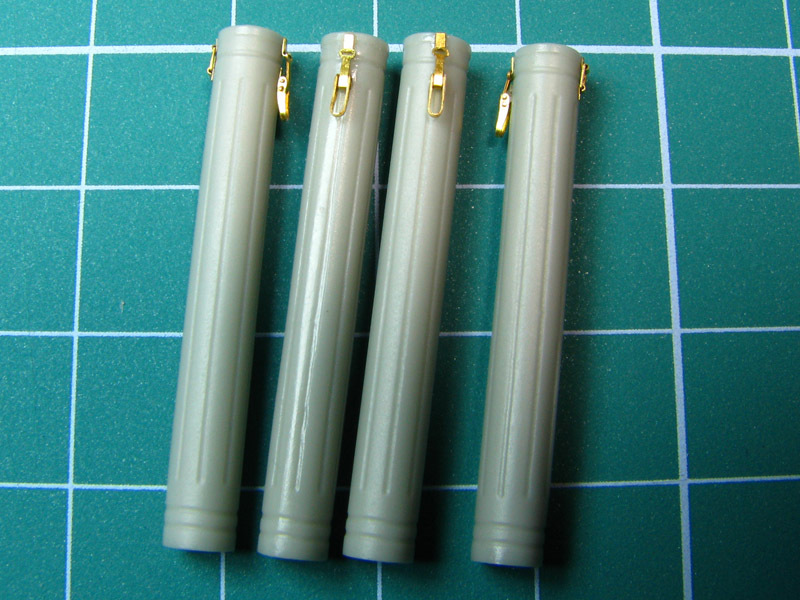 Please, be careful, sharp blade may hurt you or damage resin part. 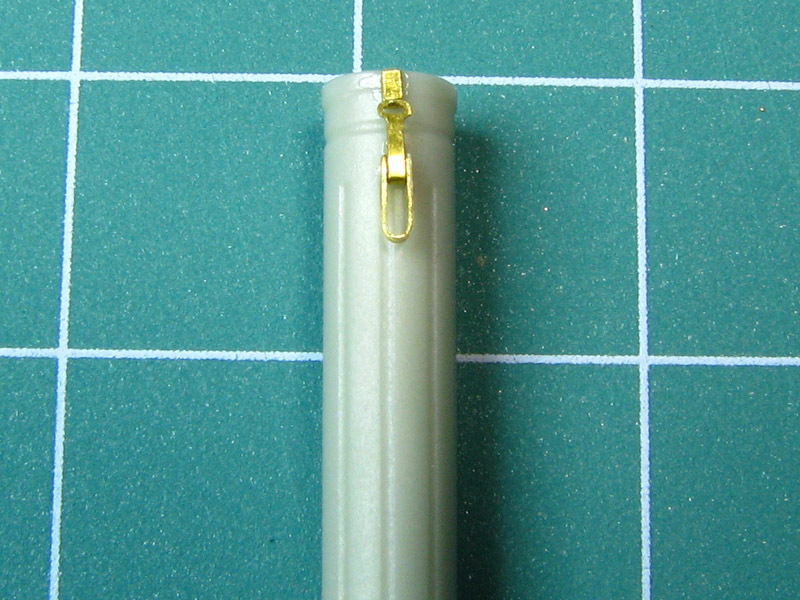 Clean and polish joining points of resin parts with sandpaper. Use 800–1000 grade sandpaper. 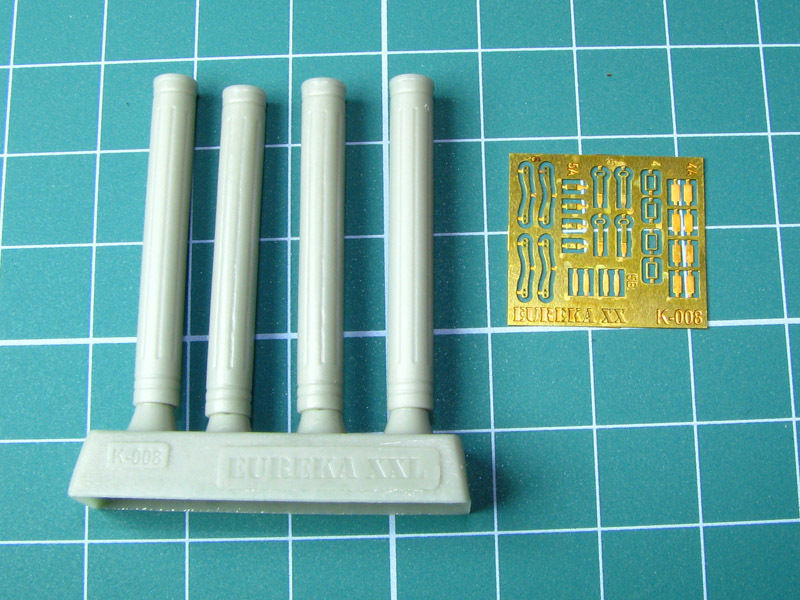 To separate small parts from resin sprue please scratch the line near the part. Use sharp needle and scratch the surface several times. 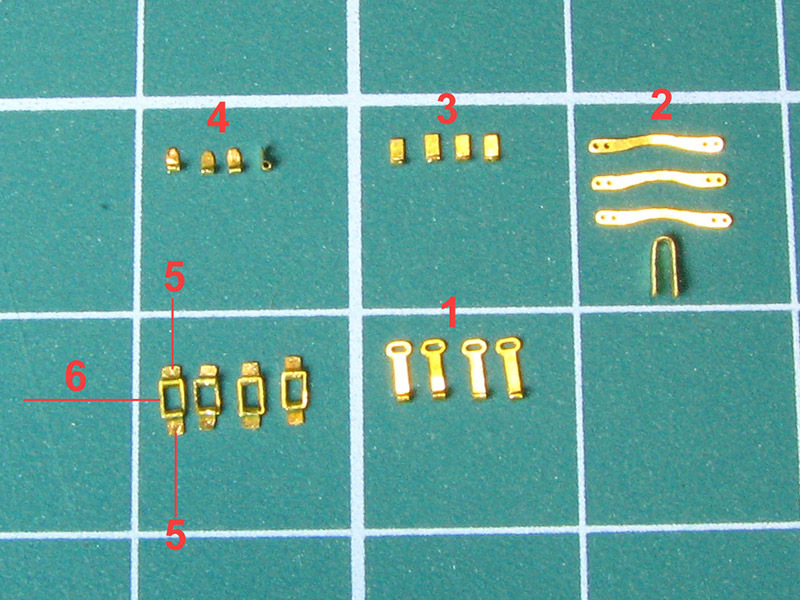 Break the part from the sprue. Sand the surface with file and polish with sandpaper. 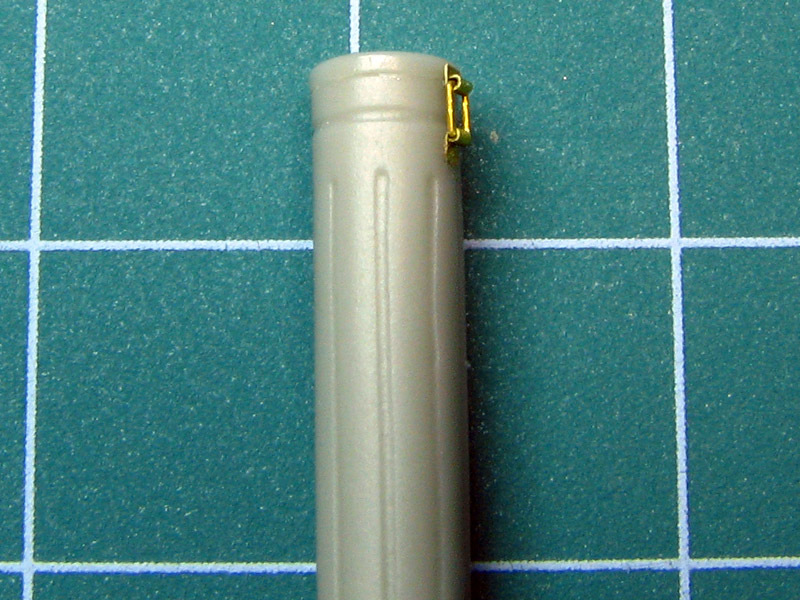 Bend two parts “5” around each part “6” just like in the photo above. 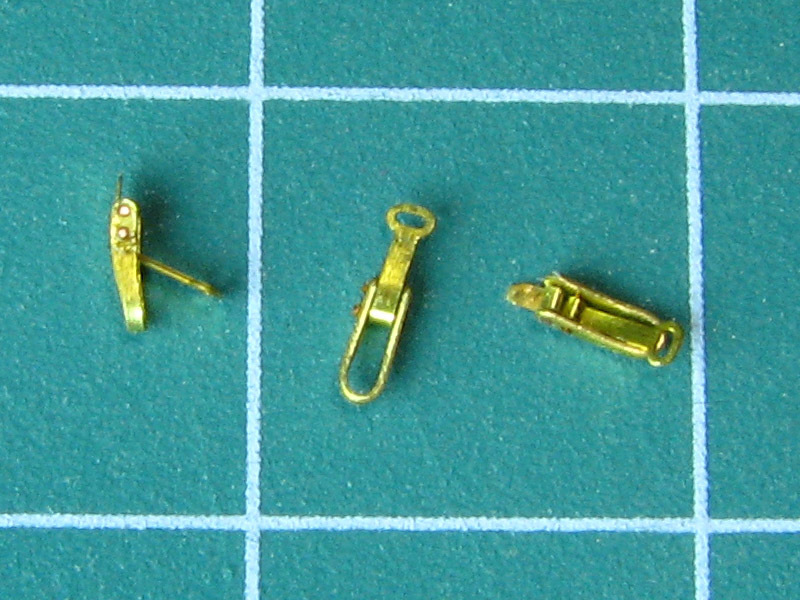 Bend “1”, “3”, “4” and “2” parts like in the photo above. 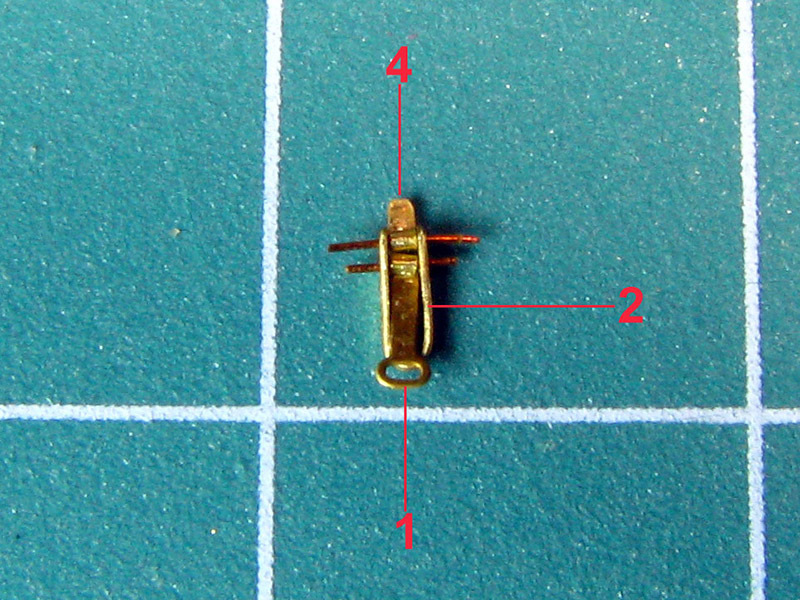 Join elements “1”, “4” and “2” with use small part of wire to make workable hinges. 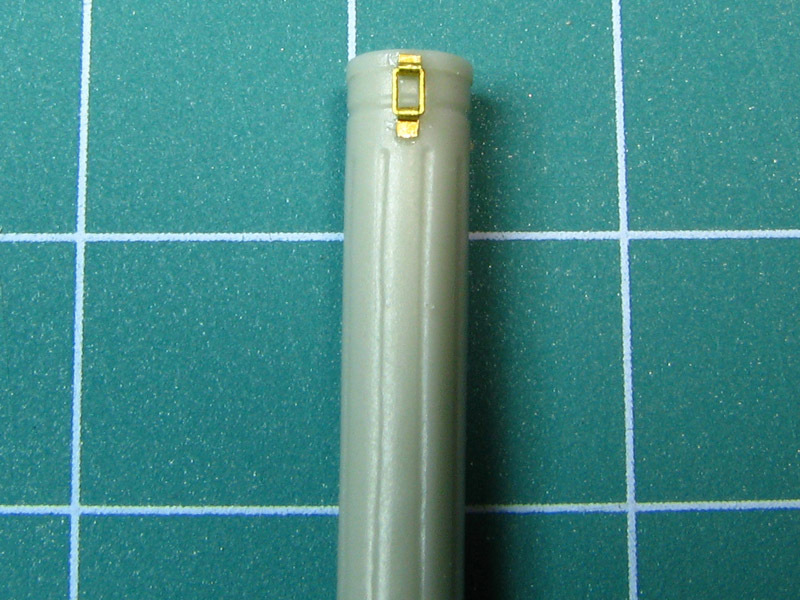 Elements prepared on earlier steps should be fixed with cyanoacrylate glue (called often CA glue). 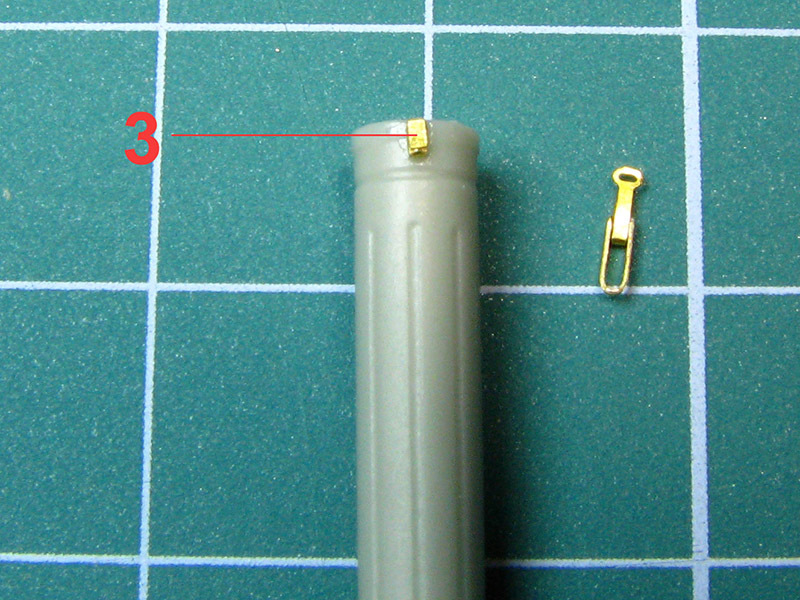 Fix “3” part with cyanoacrylate glue. 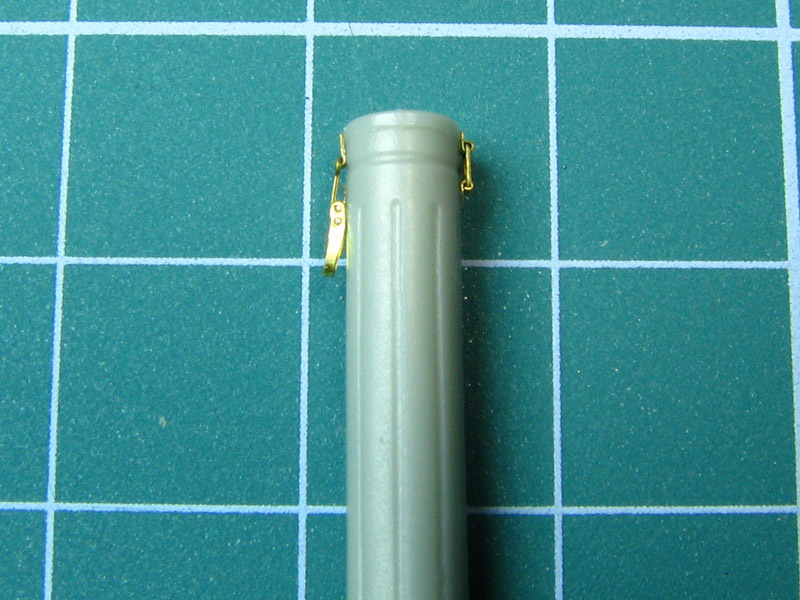 Before fixing workable hinges fit it without glue to make sure that hinges will be workable after fixing. All elements fixed with cyanoacrylate glue should look like on photos above. Such prepared ammo box can be primed with Mr.Resin Primer Surfacer, Mr.Surfacer or similar primer. Painted canisters should be left for drying. After that you may add some weathering and make boxes looking a little bit worn. 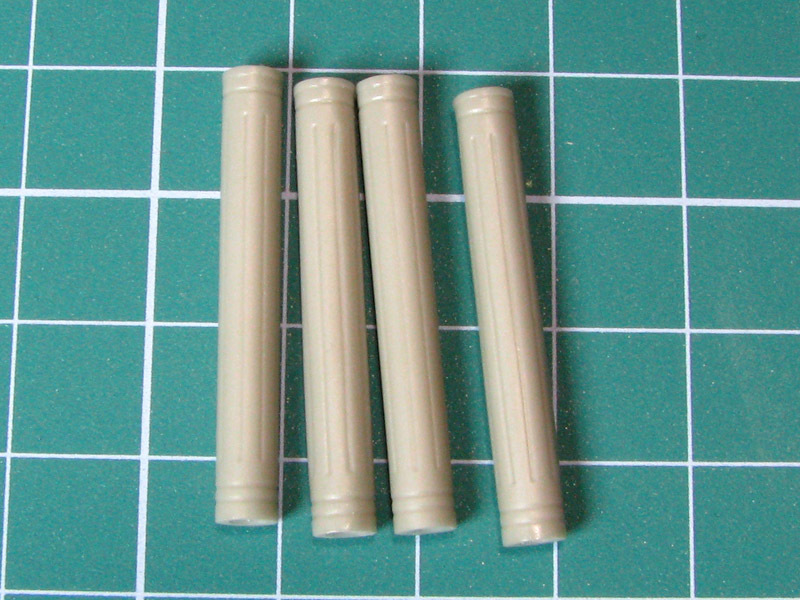 When all effects are added you may install such prepared element on your kit or diorama. 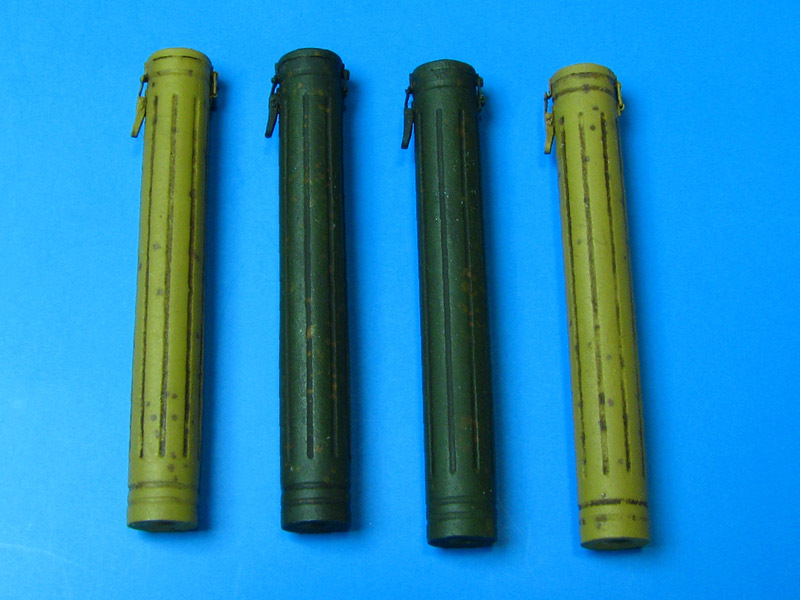 Most of ammo canisters were painted with Dunkelgelb 43 colour. 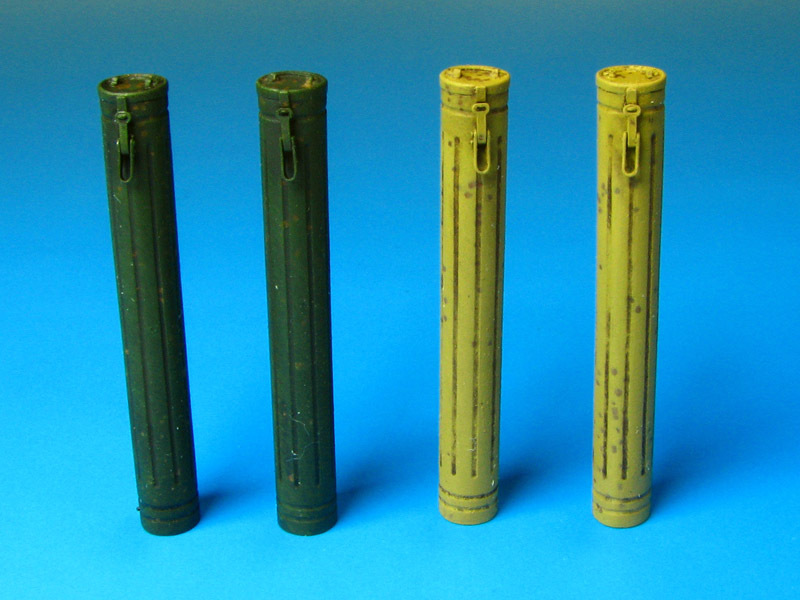 Feel free to adjust your ammo canisters appearance according to your diorama weather conditions. 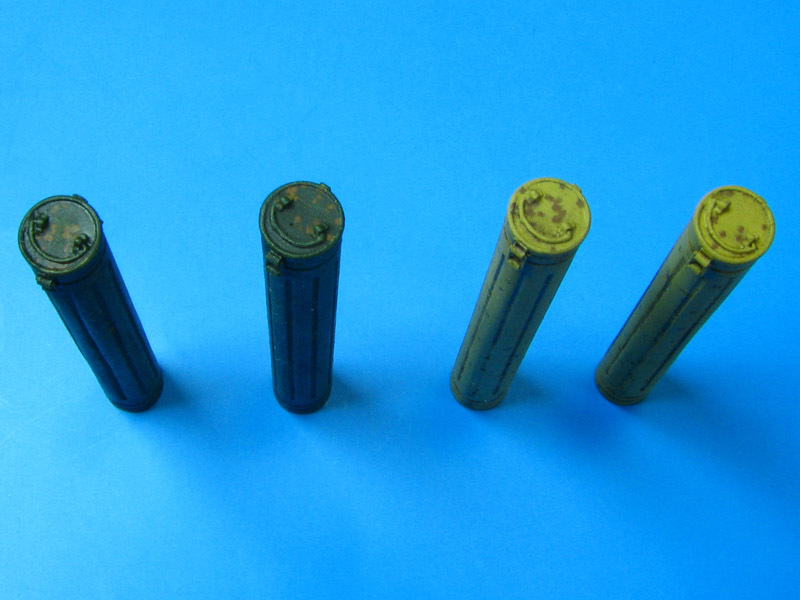 Ammo canisters could look like freshly manufactured but on the frontline could be dusted, dirty, wet or covered with mud or snow.